I´m normally not into those kind of posts that usually involve a blogger suggesting products as a way to bluff or just promote something that really is not what they normally use. 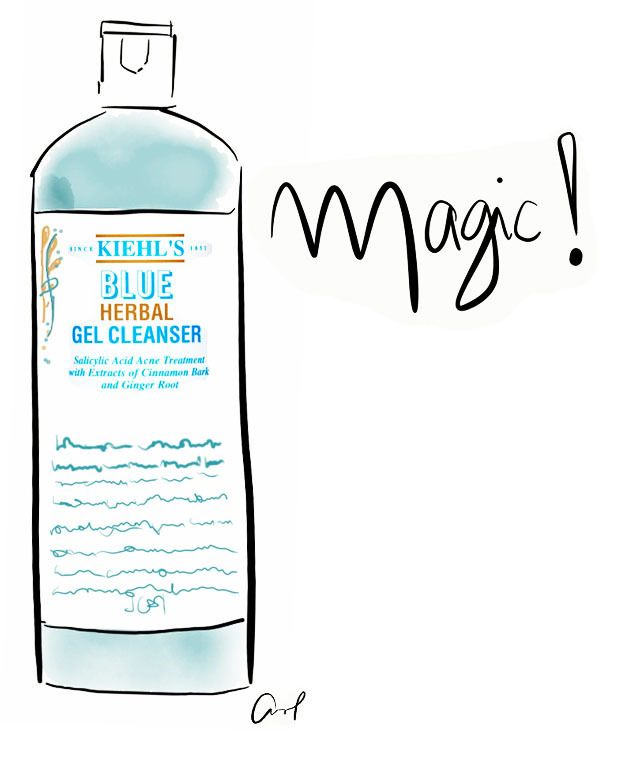 Without making myself something like that, I just have a quick comment on the Blue Herbal Gel Cleanser by Kiehl´s. I´m just in love with it. Even thought my routine doesn´t take more than 10 min, this have completely make my life so easier. Specially for me, since I´m mostly very lazy when it comes to face wash and whatever. Really, you should try some of this Blue line. It´s fresh and a deserved treatment for yourself.